It’s the end of the world, but we’re not going off the air! 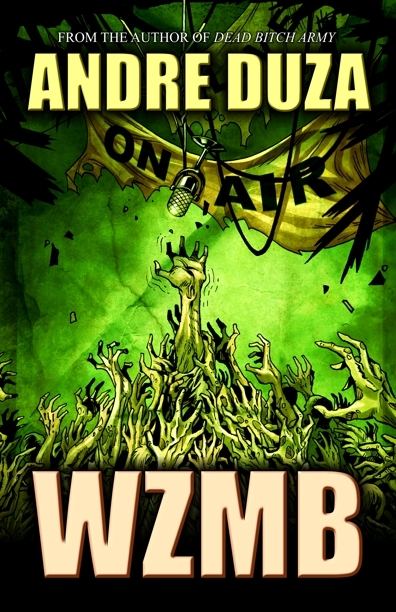 Martin Stone was a popular shock jock radio host before the zombie apocalypse. Then for six months the dead destroyed society. Humanity is now slowly rebuilding and Martin Stone is back to doing what he does best-taking to the airwaves. Host of the only radio show in this new world, he helps organize other survivors. This entry was posted on January 8, 2015 by Jeff Burk. It was filed under Uncategorized .